The latest episode of Among Women focuses on the heart of the matter — or more specifically, the heart of Jesus and the face of Jesus we find in the Beatitudes. My guest is Melanie Rigney. 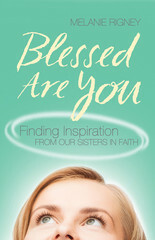 Her latest book, in which I was privileged to compose the foreword, is one part a meditation on the Beatitudes and one part a reflection on the lives of the saints… Blessed Are You: Finding Inspiration from Our Sisters in Faith, is the basis for our conversation today on how to live the beatitudes. In other words, it’s how to live like Jesus. Also in this episode, enjoy a profile on the life of St Frances Xavier Cabrini, and encouragement to tune into the Jubilee Year of Mercy coming Dec 8th. My stop on the Blessed Are You blog tour. A previous Among Women conversation with Melanie Rigney on her earlier book, Sisterhood of the Saints. Looks like Sarah Hart has an Advent concert series too. God is infinitely more powerful than the Devil and his hosts. So why doesn’t God prevent them from their evildoing on planet earth? We could ask a similar question about why God doesn’t stop human beings from committing wicked deeds. Evil’s continuing presence among us is a mystery we can’t fully figure out in this life. Nevertheless, we can say this much: God allows evil because He’s powerful enough to bring out of even the greatest evil a much greater good. The crucifixion of Jesus Christ provides a vivid illustration of this reality. According to the Gospel, when “Satan entered Judas,” one of the twelve Apostles, he went out to betray Jesus (see Luke 22:3-14). So the worst evil we can imagine — the torture and murder of God’s innocent Son — occurred through the Devil’s influence. Yet the triumph of the empty tomb transformed the horror of the Cross. Satan was thwarted. When Jesus rose from the dead, He displayed God’s power to bring out of the greatest of evils an even greater good: the world’s redemption. Meanwhile, our days in this life provide a season for God to test, purify, strengthen, and perfect us, making us fit to live with Him forever in heaven. To that end, demons serve as useful tools for Him as they constantly test us by tempting us, so that we become purer and stronger and closer to perfection every time we resist temptation. Manual for Spiritual Warfare, TAN books, 2014. 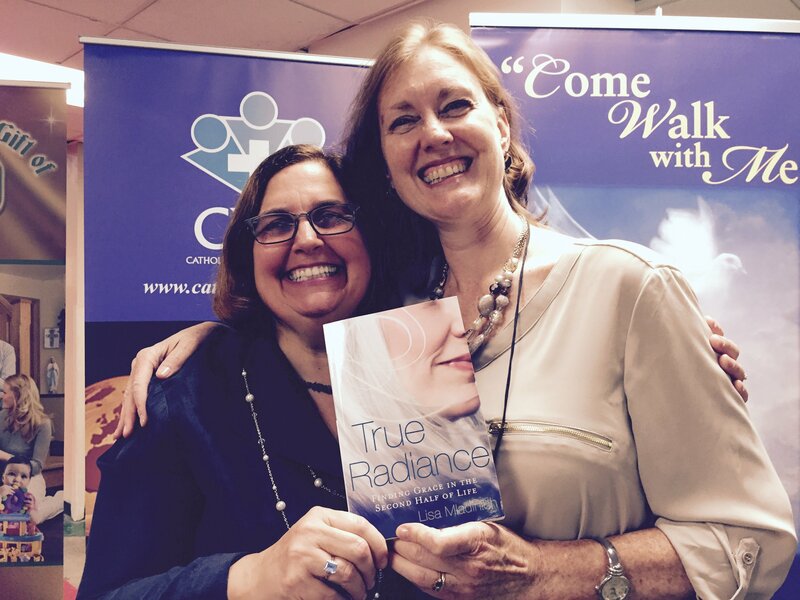 Myself alongside Lisa Mladinich with her new book, True Radiance, Summer 2015. On Among Women, we look at the blessings and challenges of midlife and beyond! This is a great take on the feminine genius and how women become more beautiful — not less! — as they age. 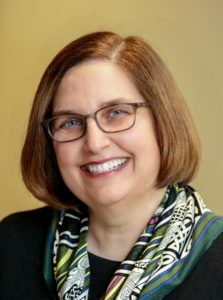 Join author and amazing catechist, Lisa Mladinich, and I as we discuss the heavenly sides of dealing with our own mortality, and rediscover our mission in God’s plan as we discuss themes from her new book, True Radiance: Finding Grace in the Second Half of Life. You’re going to want to listen and share this! The F.U.N. Quotient… apparently exploding a whale is a very old news item. It was news to me. World Meeting of Families Keynotes available on Video! I’m a little late to this news, but I wanted to share it with you. So many people have asked me about the trip to Philly for the World Meeting of Families, and to see Pope Francis, and I’m glad to be able to share some of the content here. Here is the direct link for the videos that were captured from the keynotes. I had many favorites, but I’ll just mention the messages from Helen Alvare, Scott Hahn, Bishop Barron, Pastor Rick Warren & Cardinal Sean O’Malley, and Cardinal Luis Antonio Tagle from the Philippines. Now run along now and begin listening to the all. There are some I missed that I have yet to get to — so I’m bookmarking this page! Two short Espresso shots here and here, and a 90minute recap with author Lisa Hendey, my traveling companion. Ah, wine and music! Two of my favorite things! Yet the proverb from Sirach offers much to consider as we examine the love of wisdom. 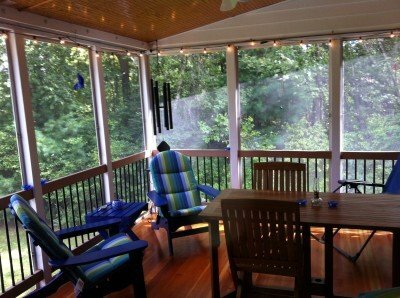 The sound of a cork pop remains a signal to my heart that life is good. The influence from the French side of my family taught me the beauty of wine on the table. I grew up a wine drinker and to this day, it is a joy to shop for wine, to taste new labels, to pair a special vintage with a good meal. Even the delicate nature of wine glasses signals to us that we must handle wine with care, savor its bouquet, and drink temperately. Every glass of wine was years in the making. It ought be respected and consumed with gratitude. Wine is an occasion waiting to happen; through it we toast the gift of family, we honor friends, and celebrate milestones. For Catholics, we intuit the wisdom of Jesus in bringing us together for the Eucharistic meal whereby he shares his very self under the guise of bread and wine. That knowledge alone elevates our notion of wine as a gift that must be shared with love. I also grew up a music lover and a musician. For me, music is a way to sing, to dance, and to pray. Music moves us, not only to sing and dance, but it moves the heart. I’ve seen the right choice of music change someone’s day. I’ve been privileged to choose and sing music at weddings where the memories of those songs will last a lifetime. Music offers a soundtrack to some of the most important moments of our lives. Music is the language of the heart. Wine plus music equals a celebration! From simplest gathering to the more elaborate events—whether an intimate gathering for two, a party with friends, or a wedding reception—wine and music are complementary sensory gifts that make life better, joyous even! Yet, Sirach reminds us, even as we find the gifts of wine and music enjoyable and inspiring … “the love of wisdom is better than both.” Why might this be? Read the rest at the WINE blog. WINE has many events throughout the year, mostly in Minnesota, although its mission is growing. 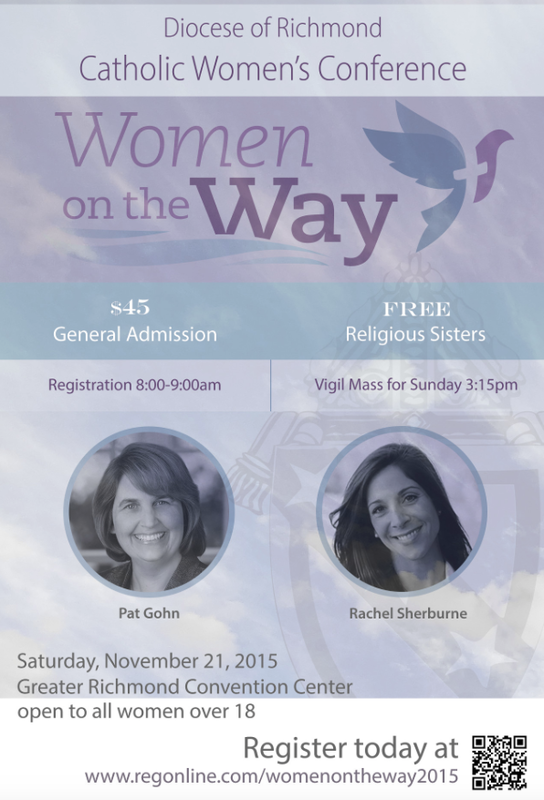 I’m Keynoting at the Women on the Way Conference in the Diocese of Richmond, VA Nov. 21. 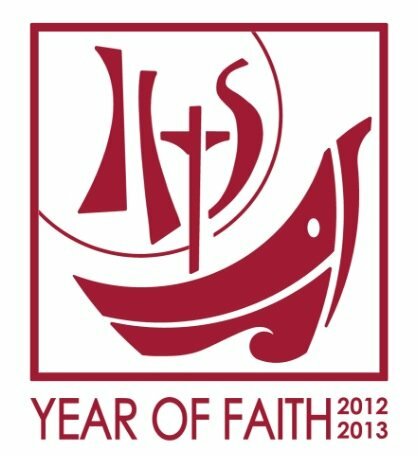 Come join me and 300+ friends for this women’s conference in the Diocese of Richmond. Registration is still open here! Your virtuous efforts to love Jesus in every little effort and sacrifice is the way that you can offer flowers at the foot of the Cross. Listen here.